Retired Men’s Service Club Chorus under the direction of Bud Mayer will be performing an “American Salute” during the Memorial Day Ceremony starting at 10:00 AM at Greenwood Veterans Memorial Park, Wilson, NY. Come join us next Monday morning for an inspiring tribute to our country and its armed forces. 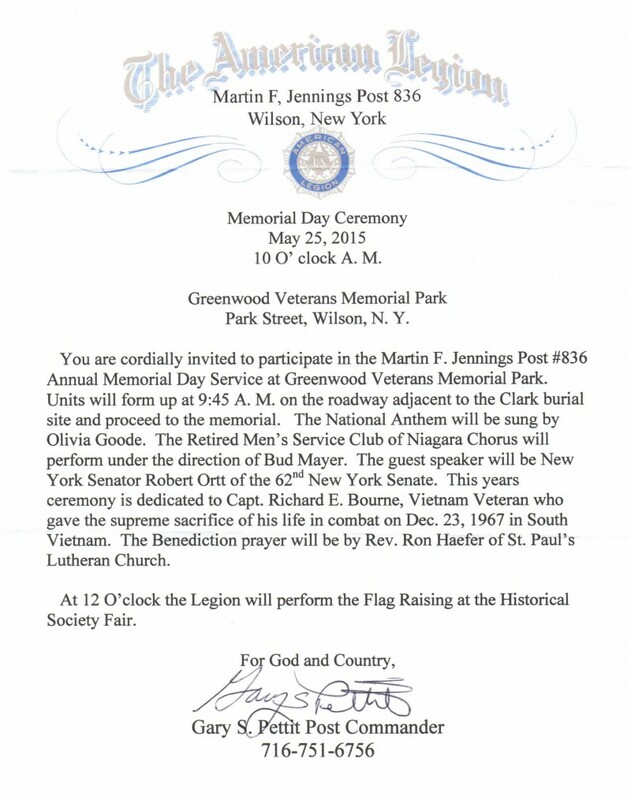 Retired Men’s Service Club of Niagara Chorus, under the direction of Bud Mayer, will be performing Monday, May 26, 2014 at the American Legion Memorial Day Ceremony in Wilson, NY. The service begins at 10:00 AM in Greenwood Veterans Memorial Park. The chorus includes some WWII veterans. Selections will include: Amazing Grace, an American Salute to US armed forces and God Bless the USA. Beautiful weather is expected. Heading over to First Church soon for potluck dinner. Then I’ll be performing a variety of musical selections from The Beatles to popular standards and Contemporary Christian with area singers, choirs and musicians. Even a Bud Mayer original will be included for fun. Concert begins in the Church @ 7 PM…dinner @ 6 PM. Free admission, so come on down if you can. First United Methodist Church, 8210 Buffalo Ave., Niagara Falls, NY 14305. 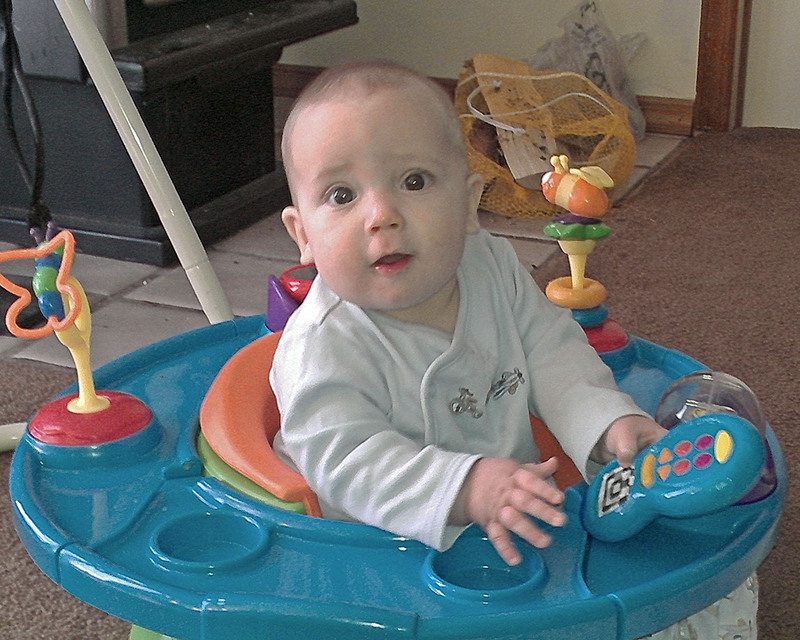 At seven months old, grandson Isaac was already taking care of business in his “oval office”. I took this picture last Thanksgiving. Always energetic and engaging. WHAT’S NEXT?